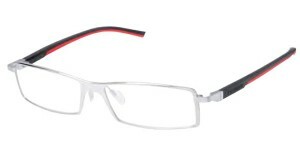 A combination of integrated design, superior materials, ergonomic engineering, and ‘100% Made in France’ development and production, deliver eyewear that remains unrivalled in performance and patented innovation. 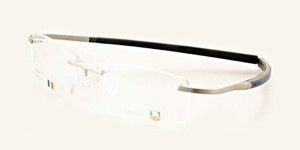 Function drives the design. 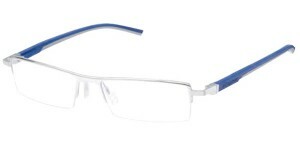 The seamless aesthetic of the frame’s invisible hinges and straight elastomer stems provide comfort, lightness and responsiveness to the demands of daily life and sports performance. 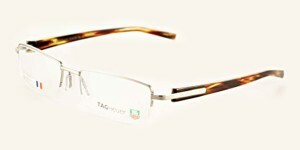 Materials used include beta titanium and carbon whilst fine leathers such as alligator, calfskin, and python add a rich and natural finish to the frame construction. 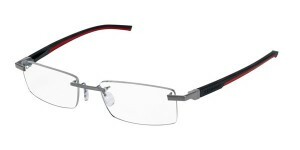 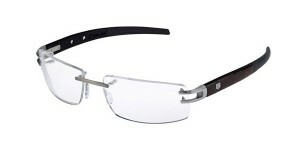 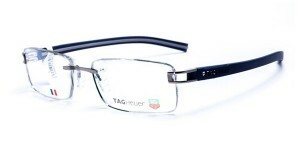 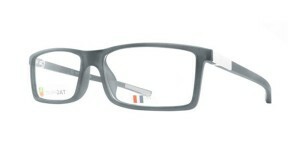 Come in store to view the full range of Tag Heuer frames.